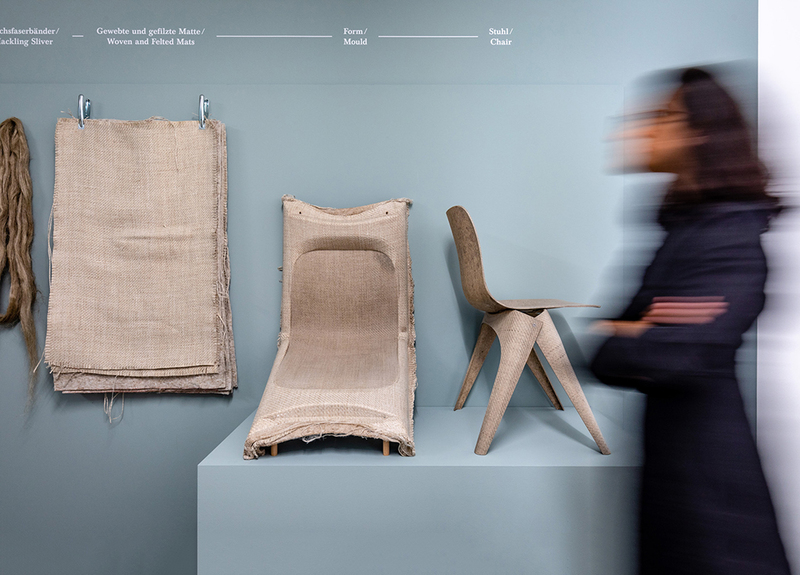 The Vitra Design Museum exhibition ‘Christien Meindertsma: Beyond the Surface’ is the Dutch designer’s first solo presentation outside her native country. 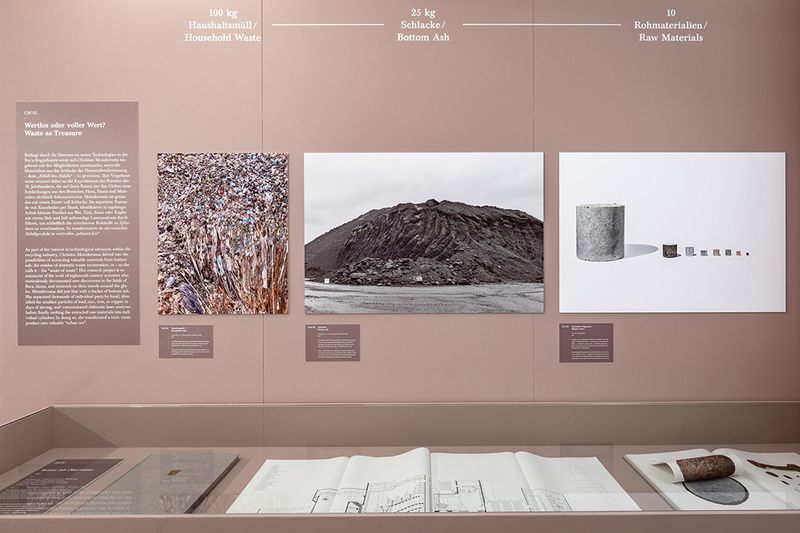 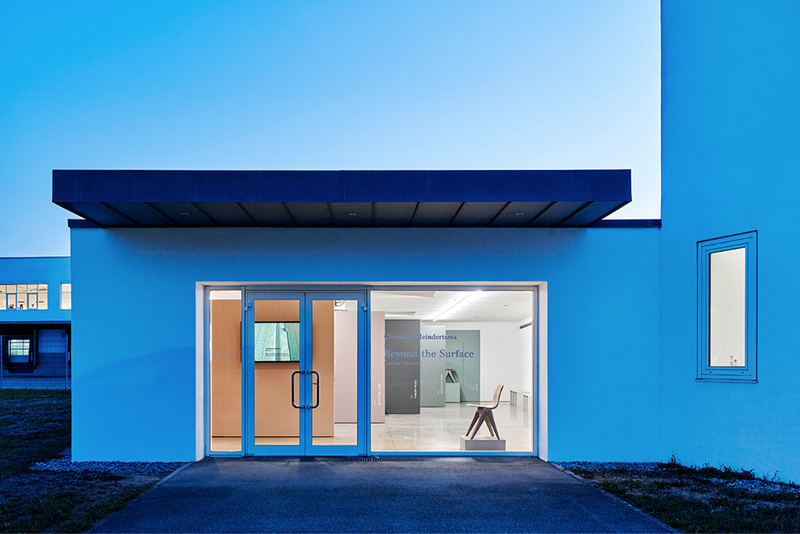 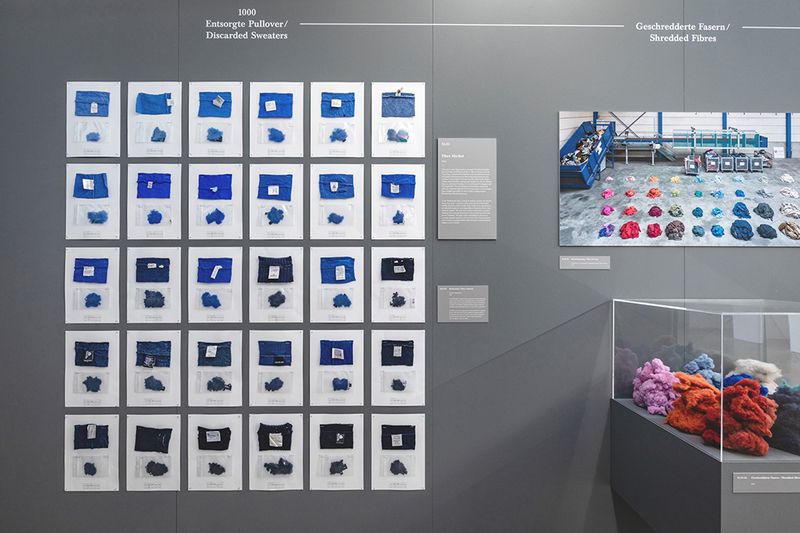 The exhibition will be on show until 20 January 2019 at the Vitra Design Museum Gallery. 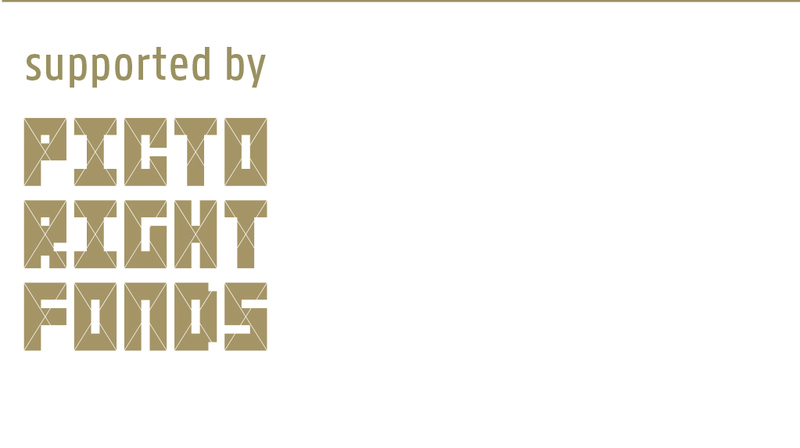 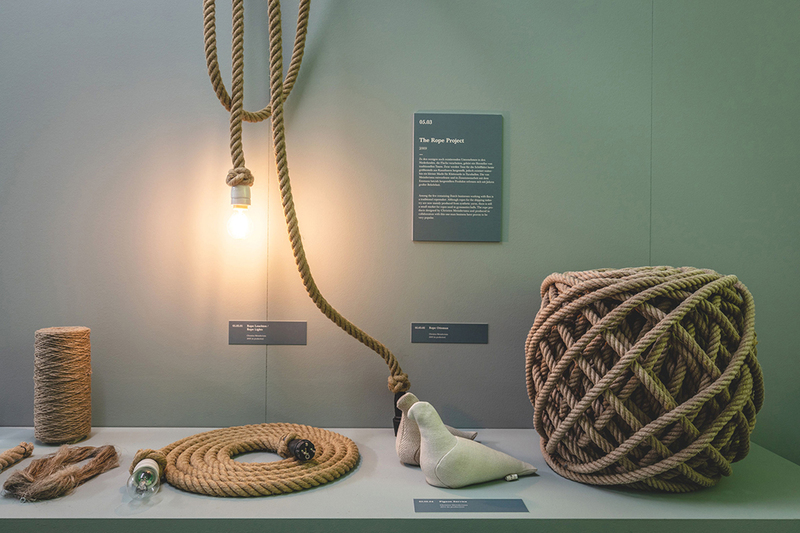 For Christien Meindertsma (1980, Utrecht), the creation of a product is only one element of the design process. 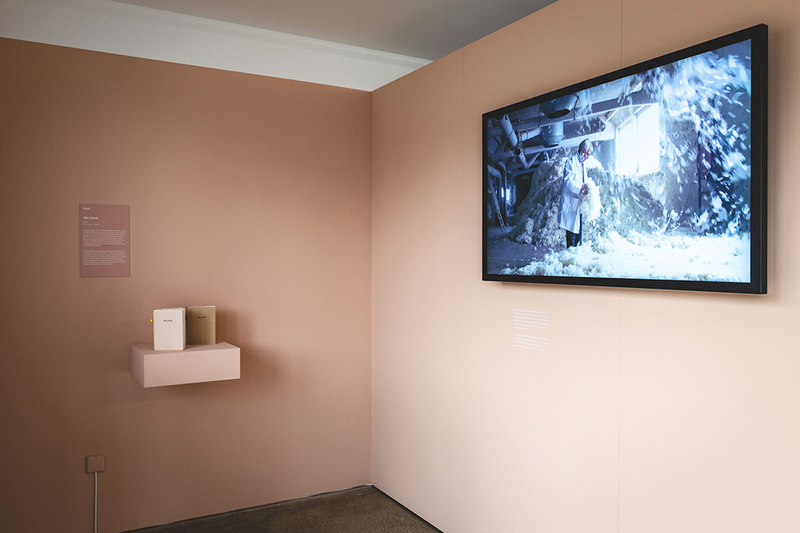 In her unique approach, she explores the mechanisms of modern industrial production, undertaking expeditions to factories and conducting meticulous detective work at waste disposal sites and workshops – while bringing her unquenchable thirst for knowledge to interviews with the protagonists of these adventures. 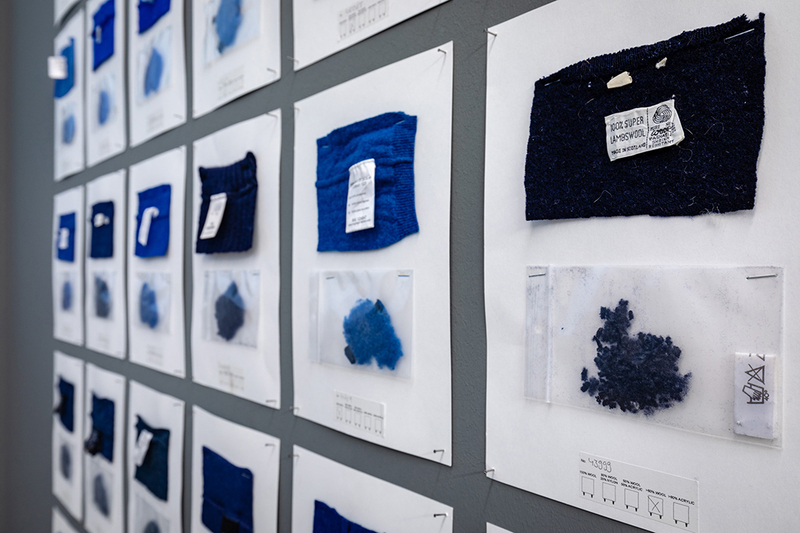 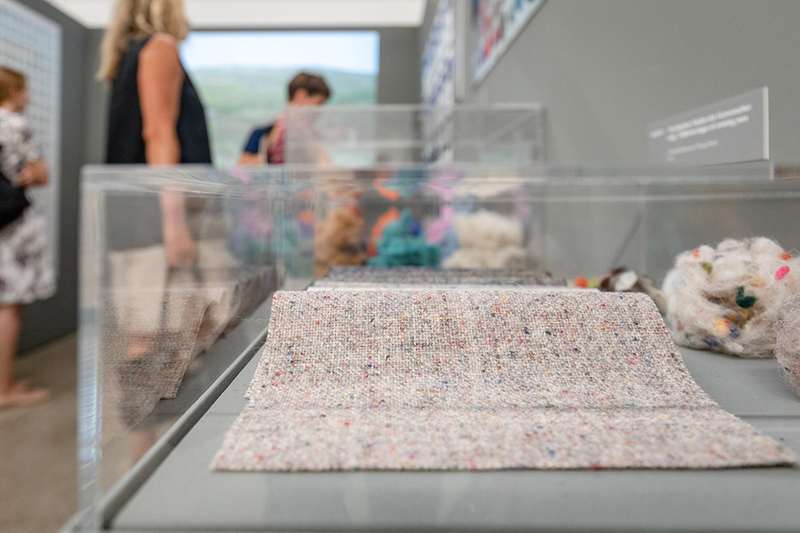 The exhibition focuses on Christien Meindertsma’s work with the materials of wool, flax, incinerator bottom ash and recycled wool. 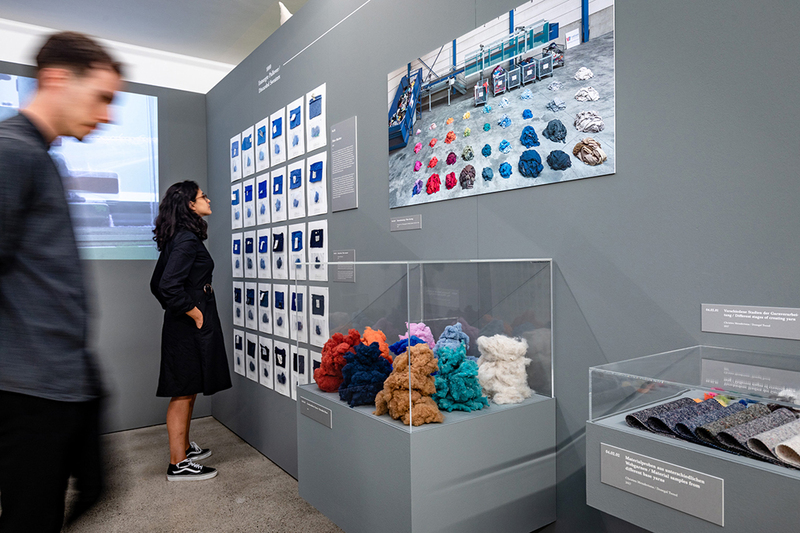 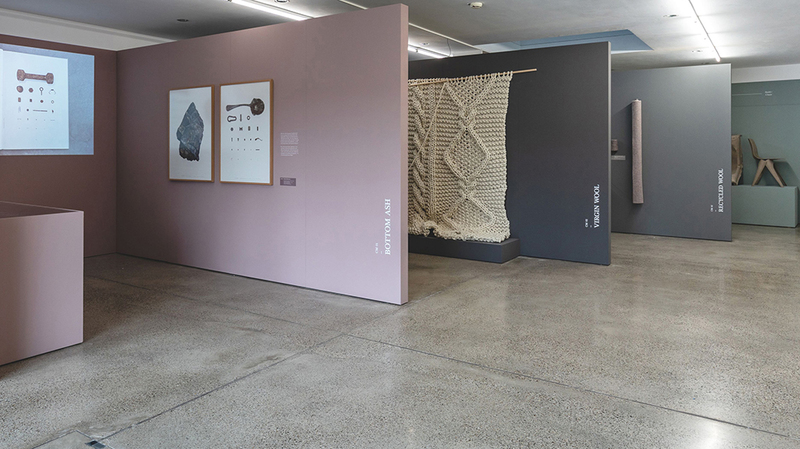 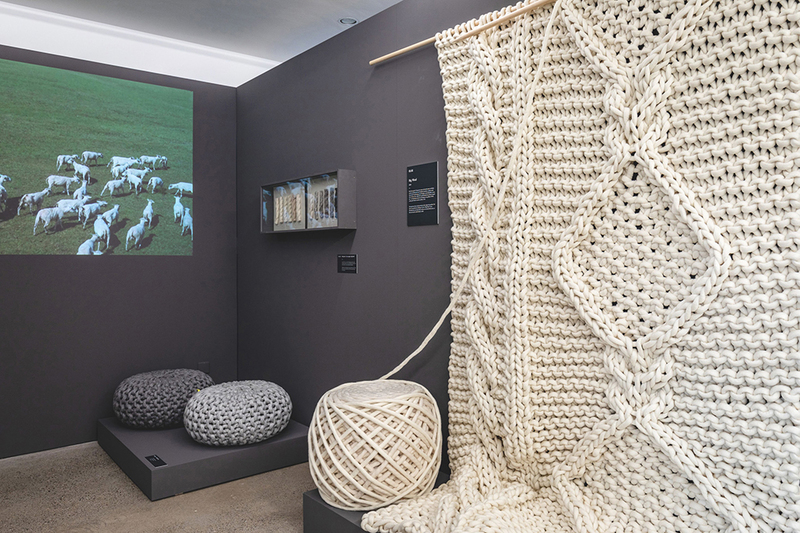 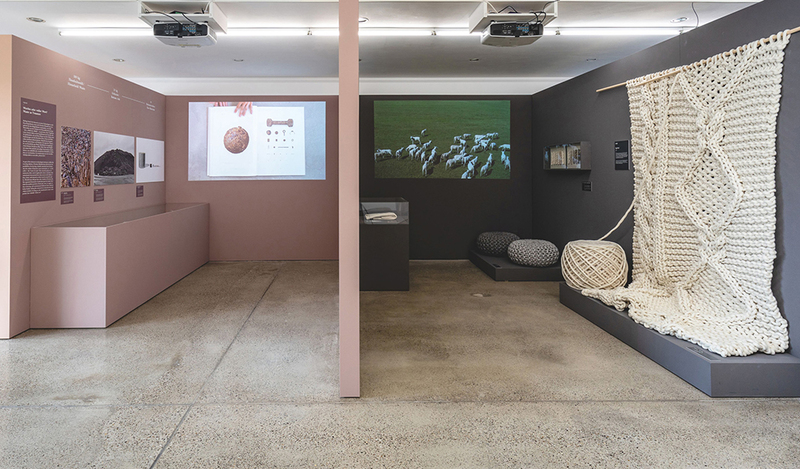 On display are projects such as the ‘One Sheep Sweater’ (2010) – for which she produced garments from the coats of individual sheep – and the ‘Flax Chair’ (2015), an innovative, sustainable piece of furniture made from a now rarely used material, which was nominated for the New Material Award (2016) and won the Dutch Design Award (2016).